Yeah, I have never been much of an Iron & Wine fan. Then I got this album. Still not a fan. 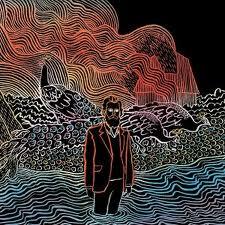 I'm surprised that you don't like Iron & Wine. Make sure you listen to the Woman King EP before you give up on it.